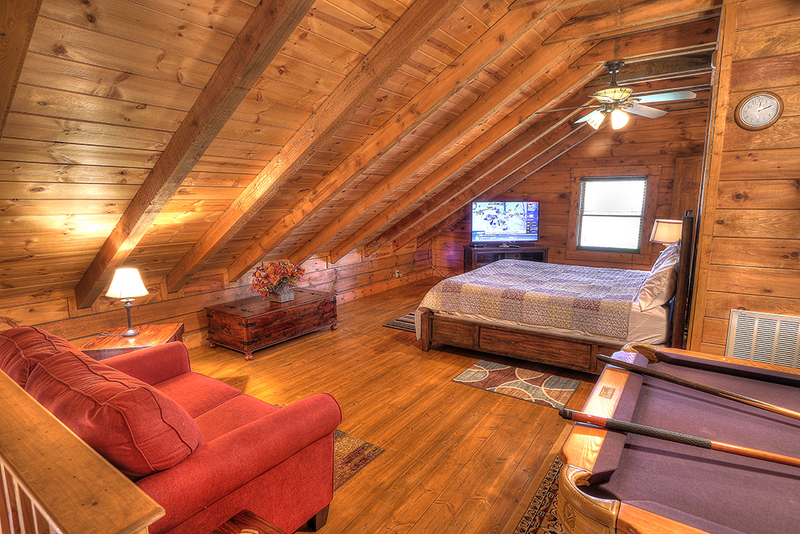 Visit our Mountain Sunset cabin in the Wears Valley area just outside the Great Smoky Mountain National Park. 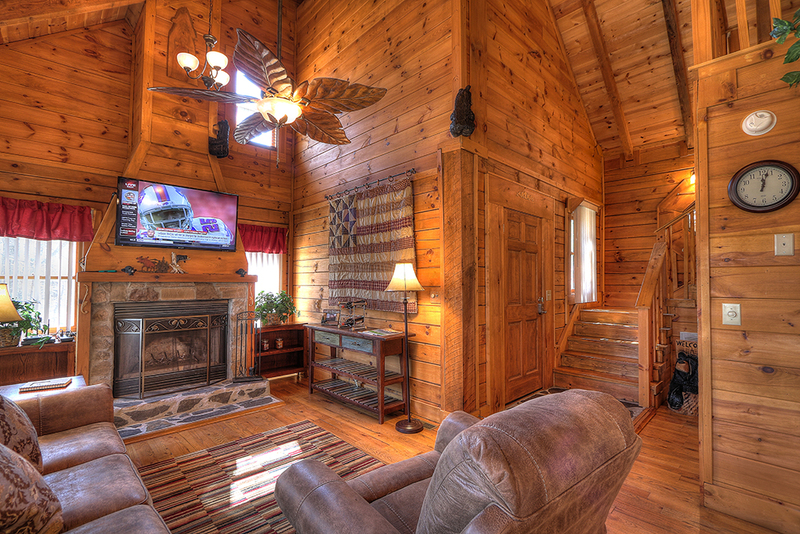 This beautiful cabin has 2 king bedrooms, 2 baths and game room with pool table. 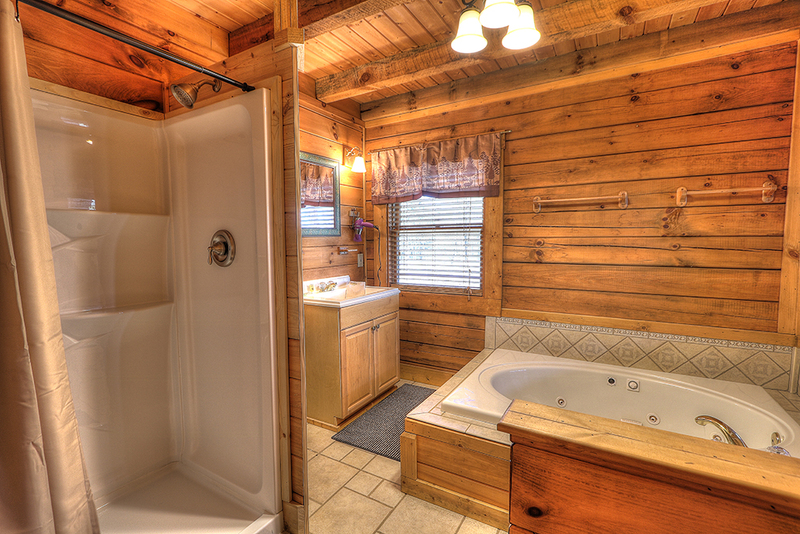 The master bath has a large jacuzzi tub and your hot tub is located on the back deck for a relaxing soak. 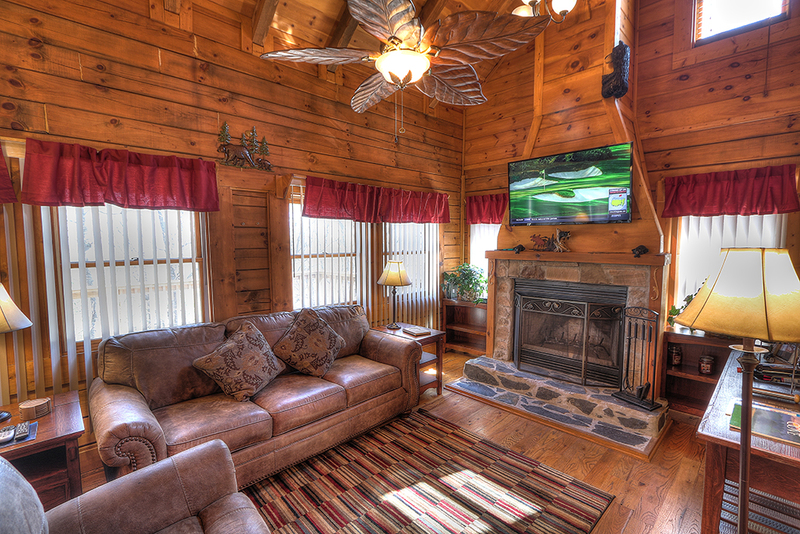 The family room has a large flat screen tv, wood burning fireplace and sleep sofa. 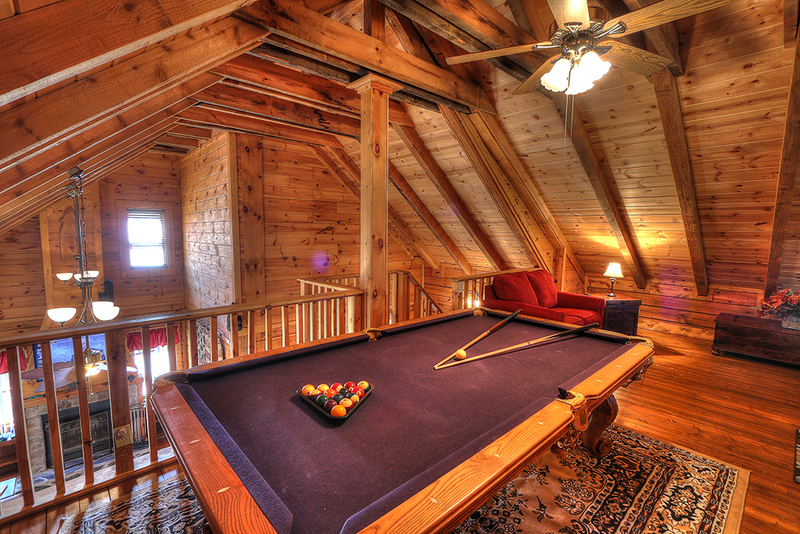 The 2nd bedroom has a game area with pool table overlooking the front entrance. 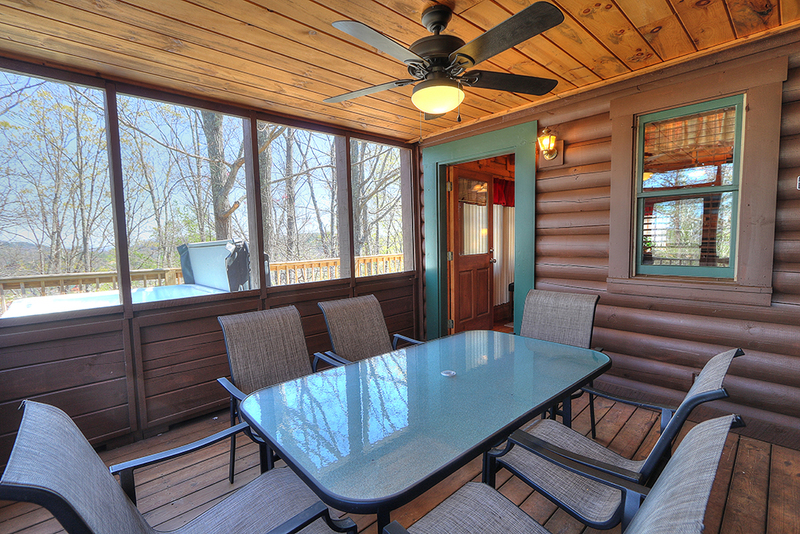 There is a screened indoor/outdoor room just off the kitchen with a table and chairs for enjoying a morning cup of coffee. 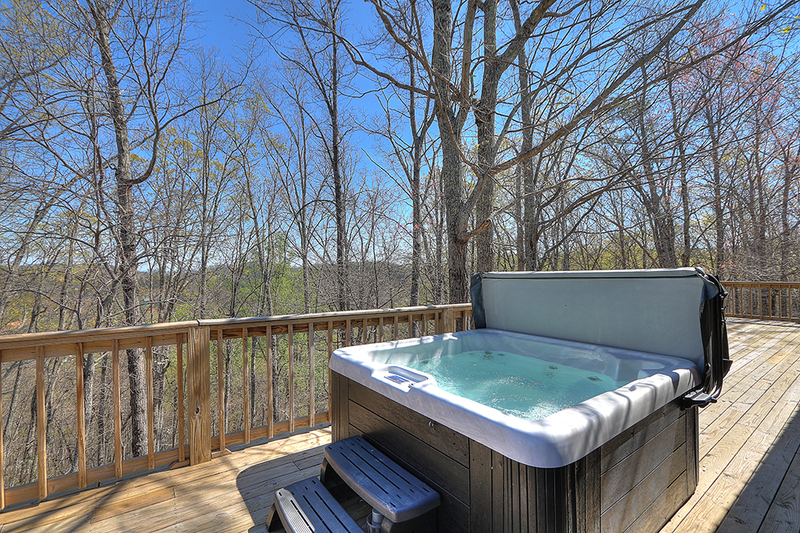 The large back deck is where your hot tub and gas grill is located. 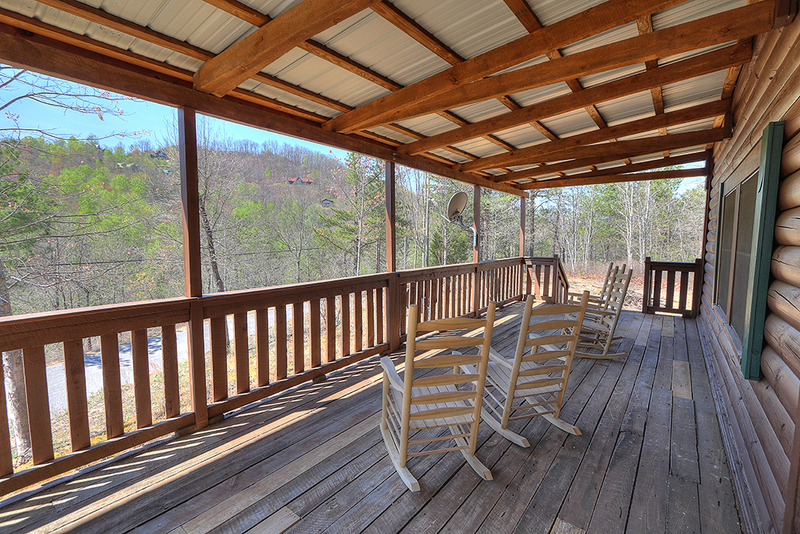 The front covered porch has rocking chairs for enjoying nature and the sunsets. 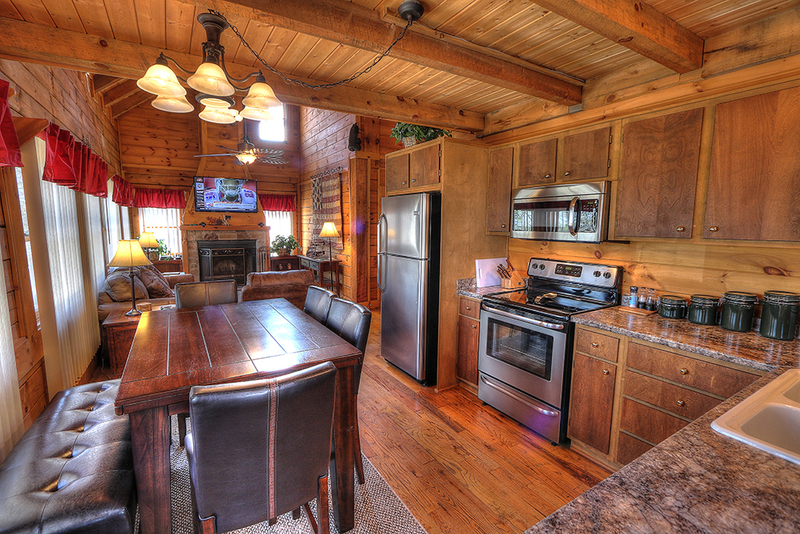 The cabin was perfect for our family! 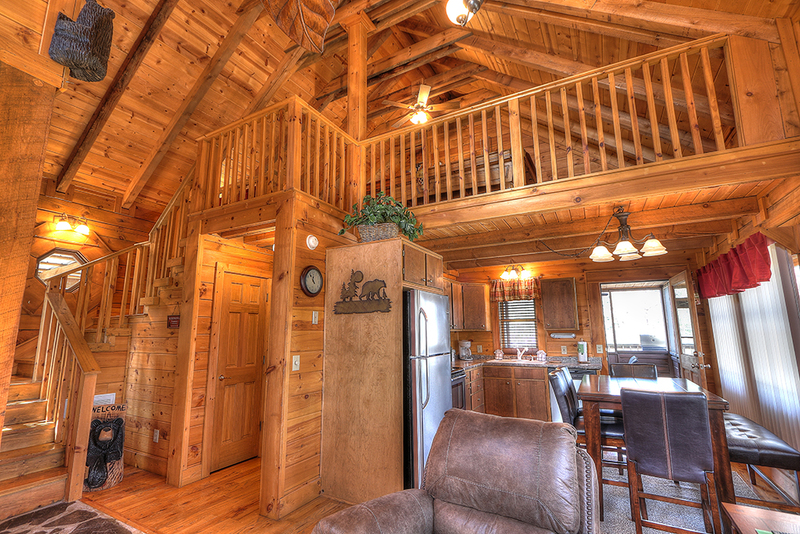 When we bring our family back to the area again we will definitely stay in this cabin again. 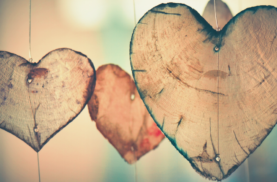 We were actually referred by family, and we will keep spreading the word! Excellant Vacation Spot Everything was very clean and looked exactly like the pictures.. We ll be back next year !! 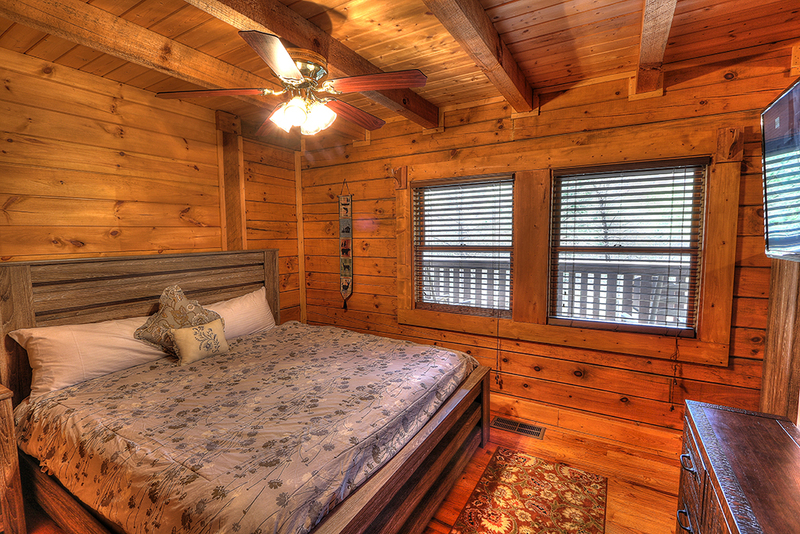 Beautiful and cozy .Thanks for everything, the cabin was beautiful and clean. The kitchen was super equipped with everything. 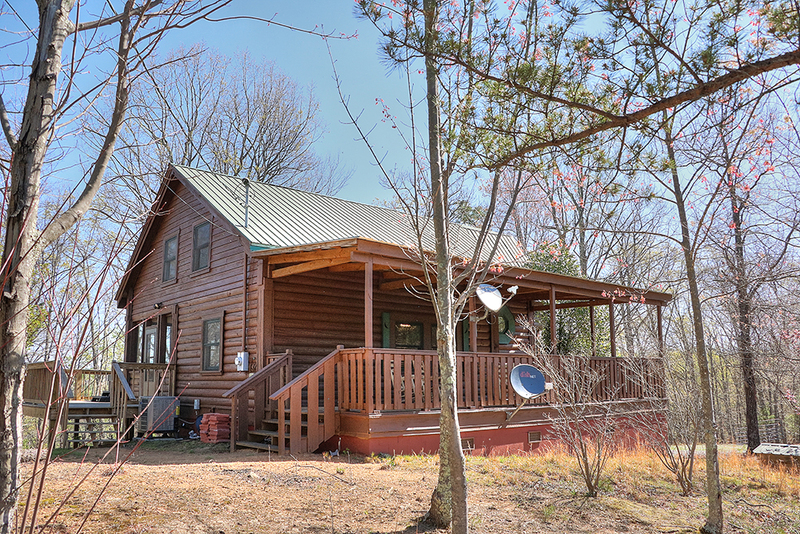 Everything was good except for the exterior stain was too dark, maybe it would look better if the color of the cabin was lighter because the actual color makes it look sad. Also the cabin needs more mirrors, especially in the bedrooms where there was no mirrors at all, but everything else was perfect, we love it and enjoyed a lot. Thank you! Our experience with Maples Ridge was great! 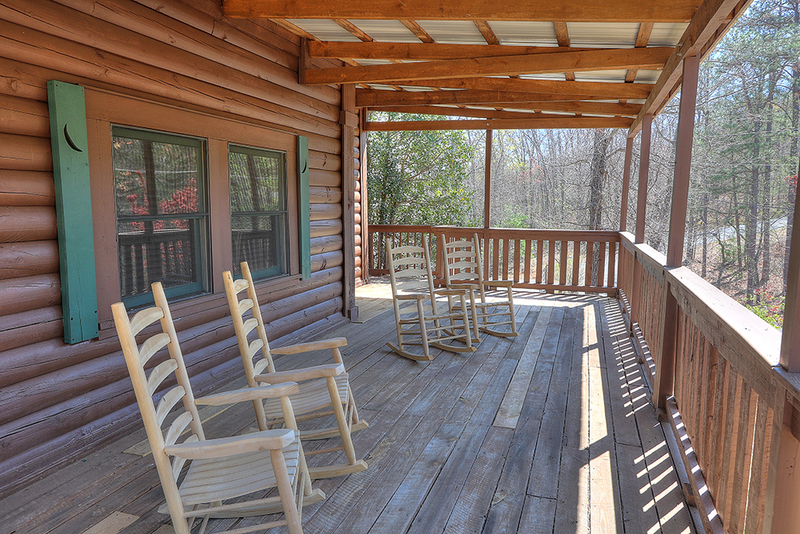 Their customer service is outstanding, and thoroughly enjoyed the cabin and the area! Hope to stay there again soon. 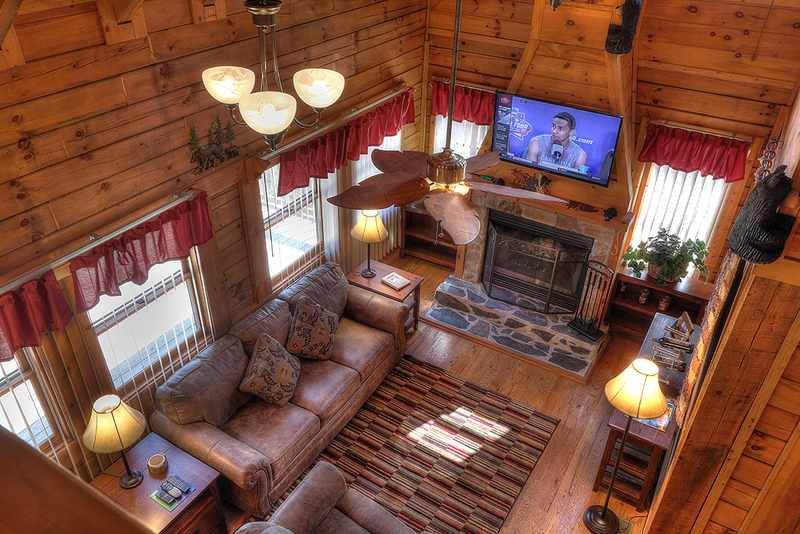 Great family getaway Really nice and cozy. Able to enjoy the family together in one place. 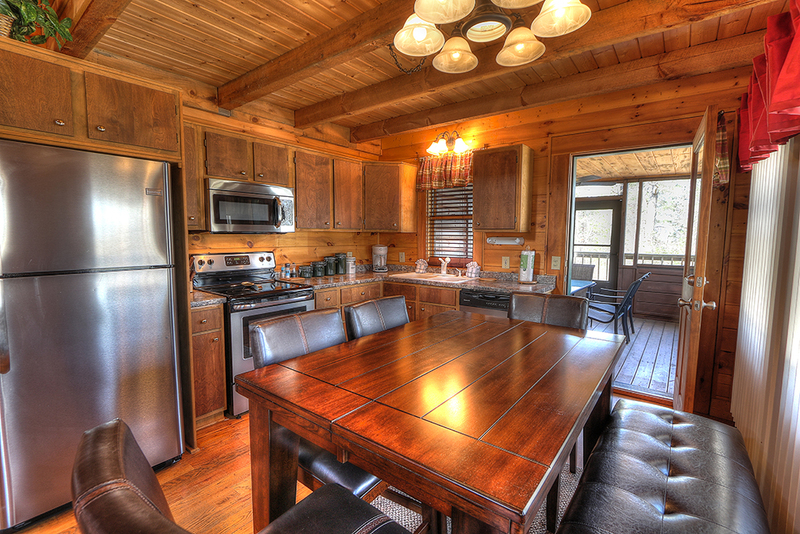 We had an amazing stay at this cabin. The wood everywhere made us feel like we were really in the woods. 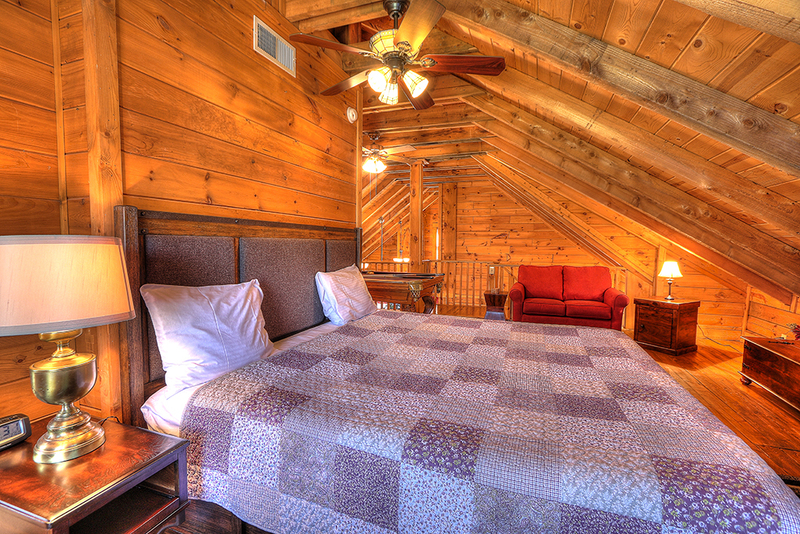 The location was great and close to both the Pigeon Forge strip and the Gatlinburg strip. We went swimming at the Gatlinburg Community Pool and had a great time. 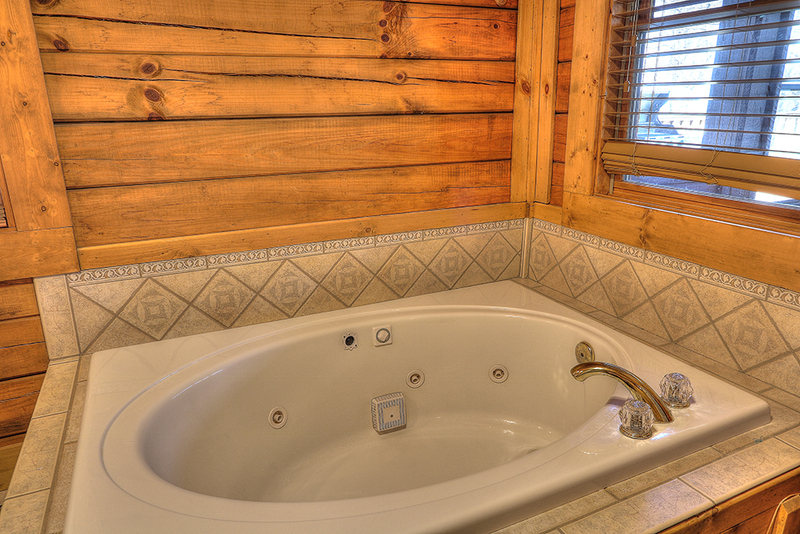 Definitely took advantage of the hot tub and whirlpool tub that we had. The kitchen was fully stocked with every utensil we could ever use. The only downside was that the propane for the grill was not provided, we arrived to an empty tank. But it wasn’t too much of a hassle to run to Kroger’s and swap the tank out. 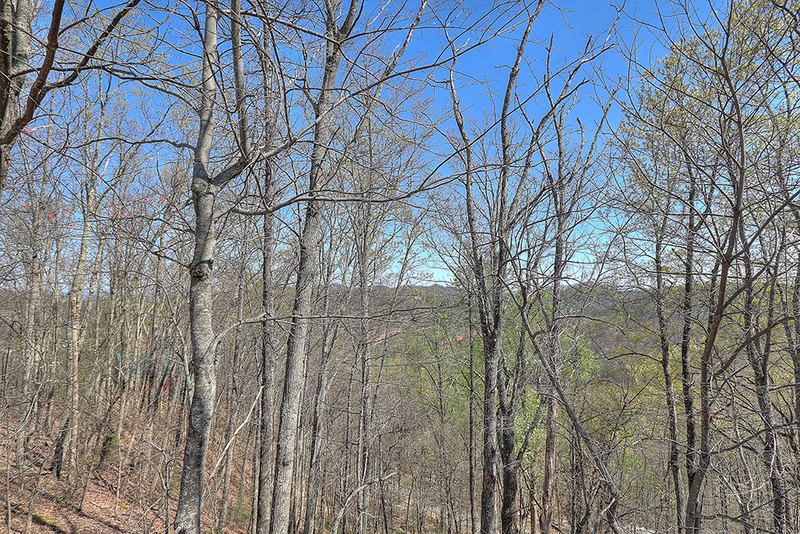 The views aren’t that great in the summer as I imagine they would be in the fall, as the trees are full and kinda block the views. But overall, we had an amazing stay. 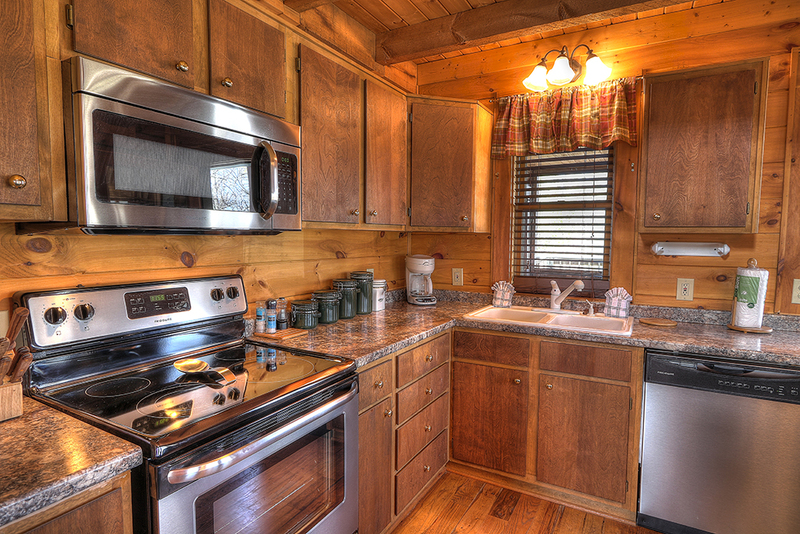 The cabin had everything you could possibly need to fix a meal in the kitchen. Very well stocked with kitchen appliances, pots and pans and utensils. 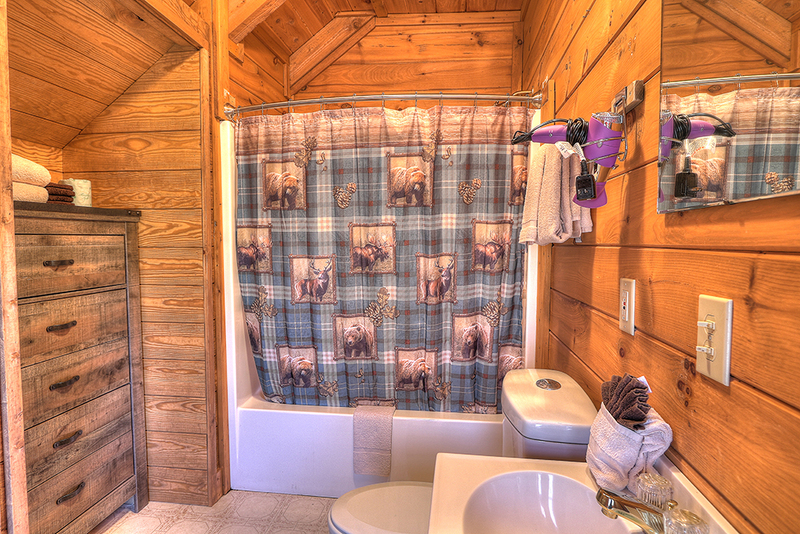 The cabin itself was nicely decorated and very clean. 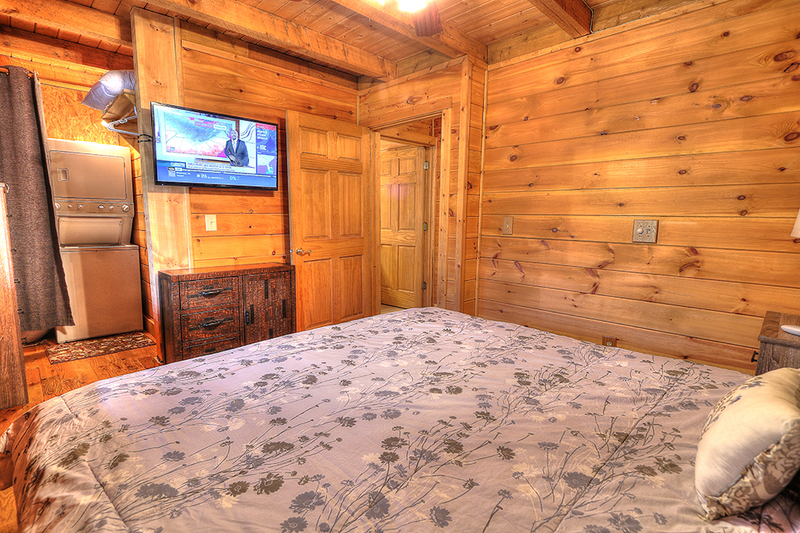 We originally chose this cabin from the reviews of the beds being very comfortable. We did not find this to be true. The bed in the room downstairs felt promising when we first laid down but then realized there is a hump down the middle of the bed. My husband had to fight falling out of the bed because it tilted to the left. We rigged a blanket under the mattress on his side to help but we still had a rough time getting comfortable. 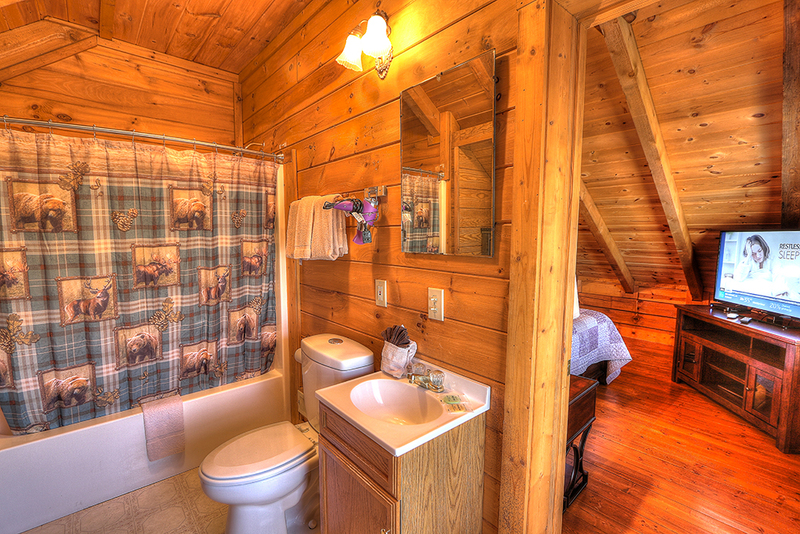 Overall, the cabin was perfect! We enjoyed our stay, loved the front porch and had snow the last day. 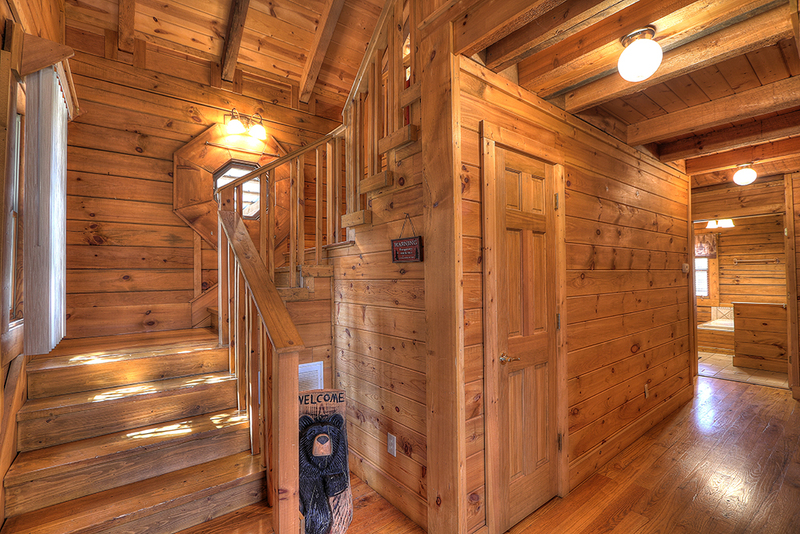 We want to thank you for having such a great cabin and allowing us to stay here. 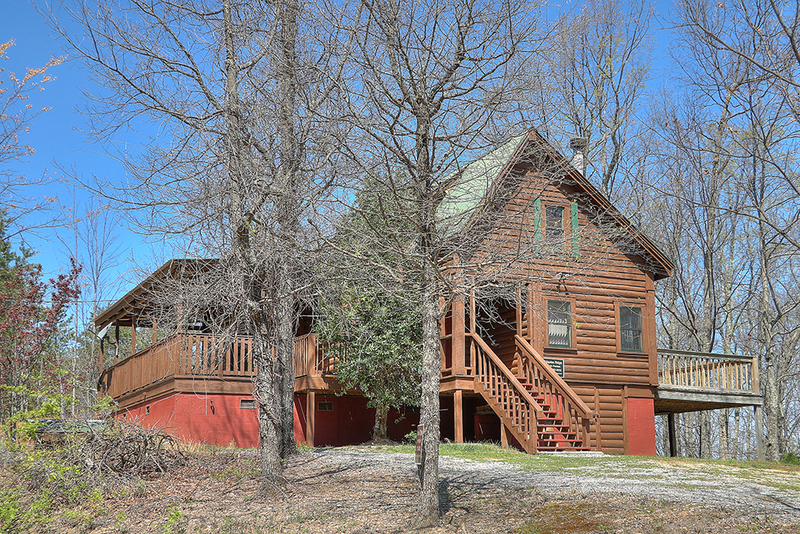 W wanted a quiet get away for Valentines weekend and this cabin was perfect, we loved it and will gladly stay here again. It is so secluded and was just as advertised. 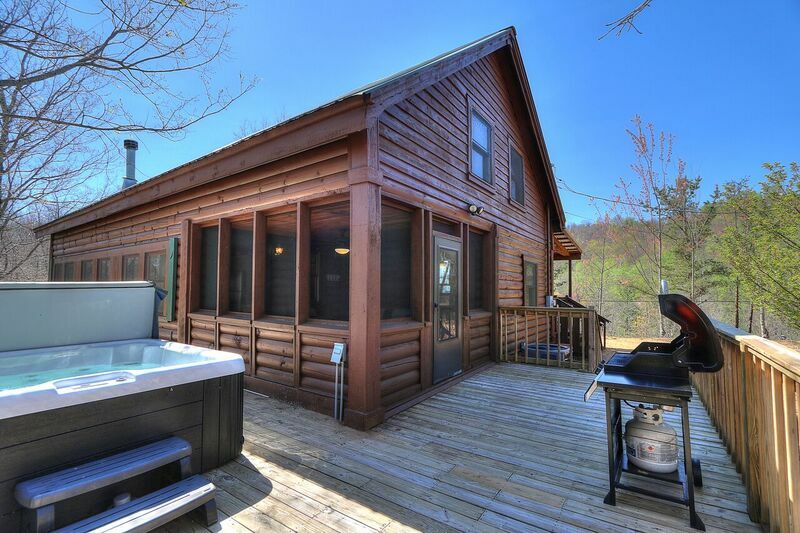 Secluded, matches pictures 2449 Misty Shadows Drive, Pigeon Forge, TN, 37863, United States Date of Stay Sep 15, 2017 We liked the privacy that comes with this cabin. Very comfortable beds. Pool table is a little cramped but we only play for fun with minimal skill. We saw a bear the second morning here at the cabin. It came up on the porch. The weather was very nice. We visited Clingmans Dome, Biltmore in NC white water rafting, Laurel Falls, Old mill and Aquarium. We had a great time! First vacation I have ever been on that I did not want to leave. 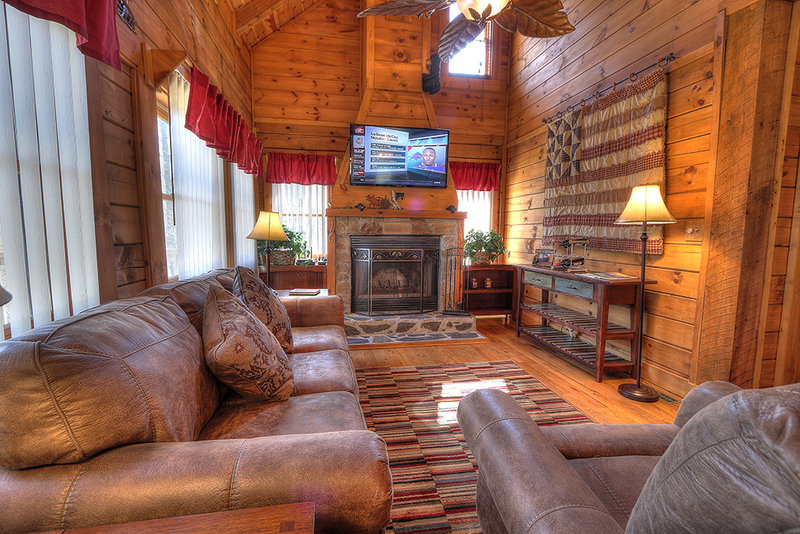 Beautiful country cabin was top notch. I normally tire of the whole tourist trap 5 minutes after arrival, but tennessee is different though. 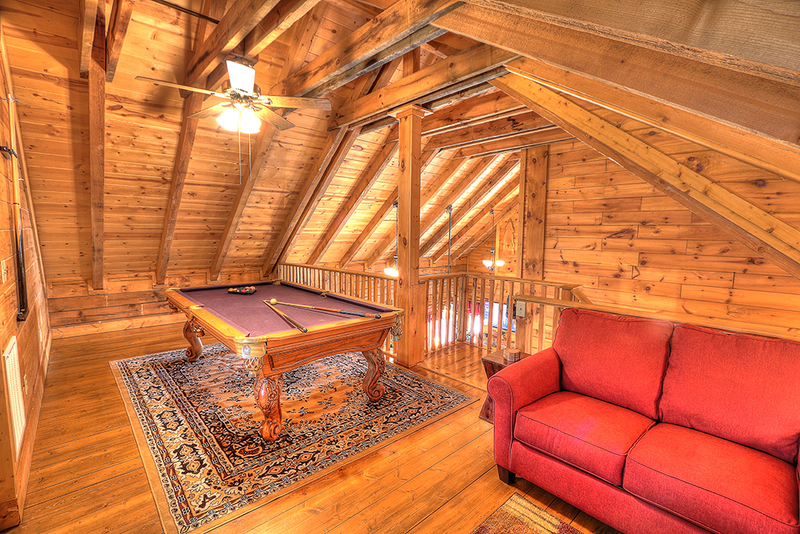 Country is breathtaking, views of the stream and playing on the way to cades cove are incredible, beautiful photo ops. Loved the place and will come back. Be back for summer vacation again. 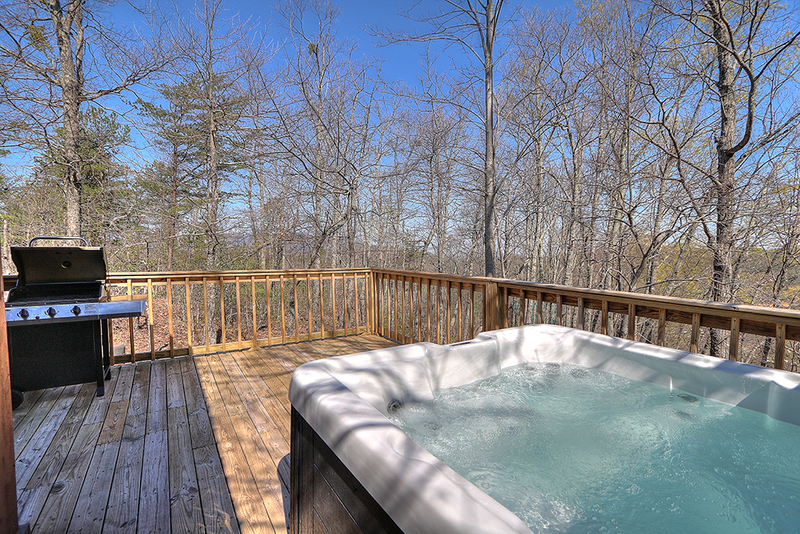 We saw 6 bears at cades cove and 2 bears outside the cabin below the deck by the hot tub. Views were breathtaking, people were friendly, and the shows was great! 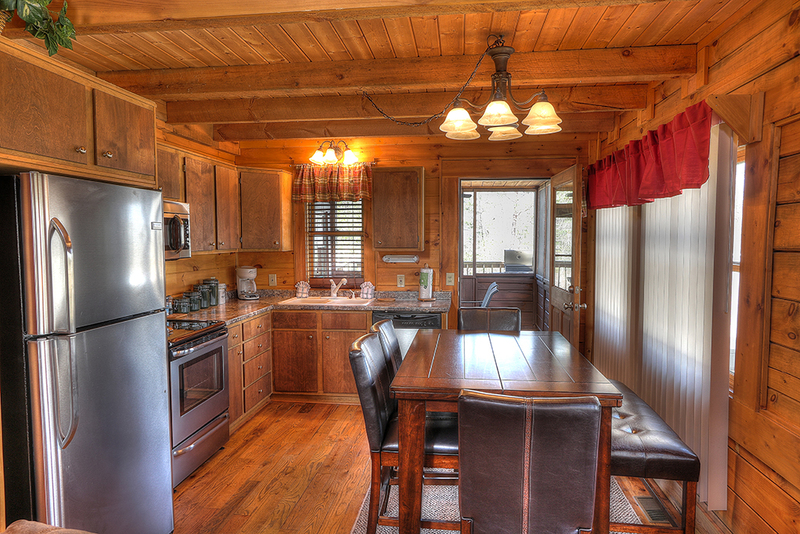 We loved the cabin secluded, clean and had everything that we needed. 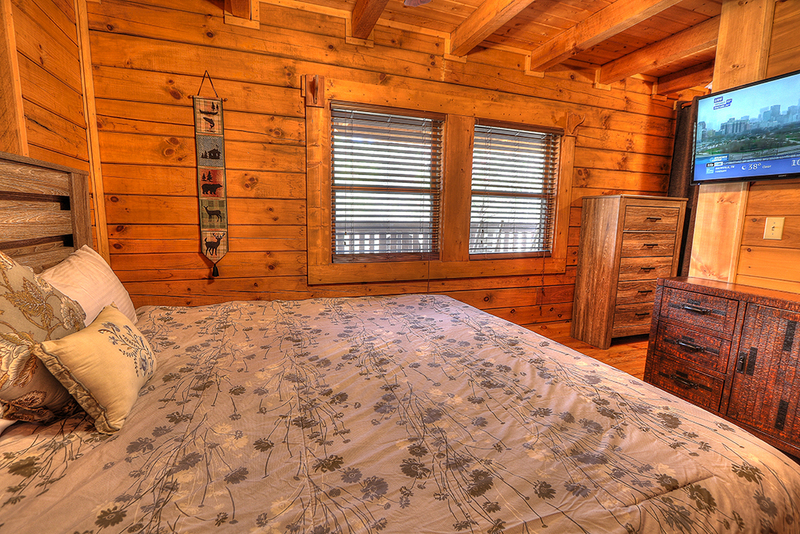 Beds was comfortable and we saw bears are first night there. We came to get away, a break from work and nursing school. and visit with aunts, uncles and cousins. We went to Cades Cove at sunrise and saw black bear, turkey and deer. 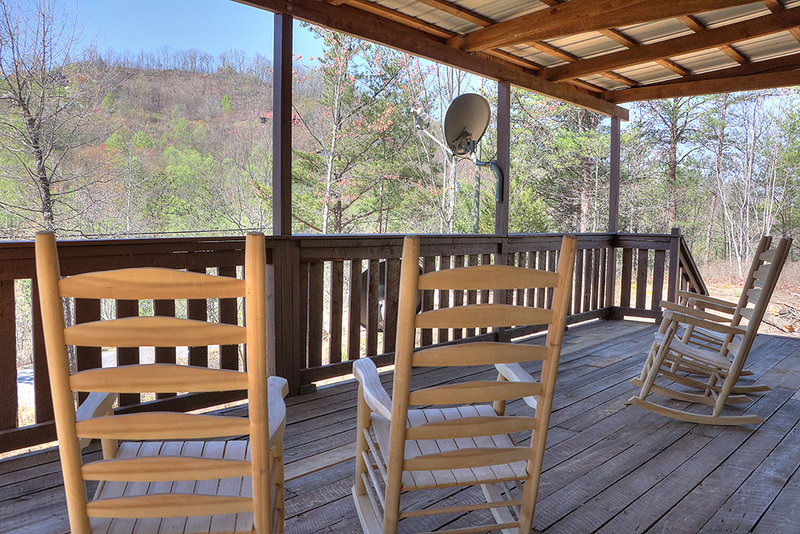 We ate at Bennetts BBQ, Paula Deans, Old Mill Rocky Top wine trail.We look forward to visit next year and would stay in same cabin. 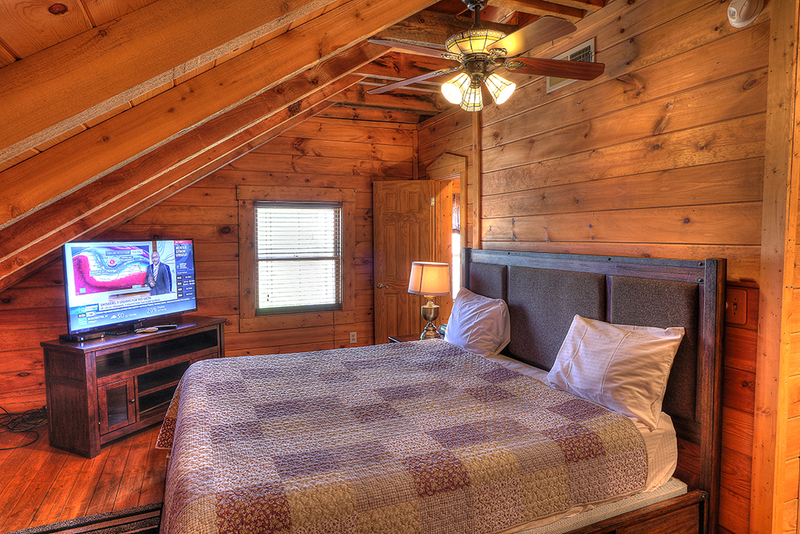 The beds were comfortable, loved relaxing in the hot under the stars after a long day shopping and moonshine tasting. We did the mountain coaster at night and loved it.